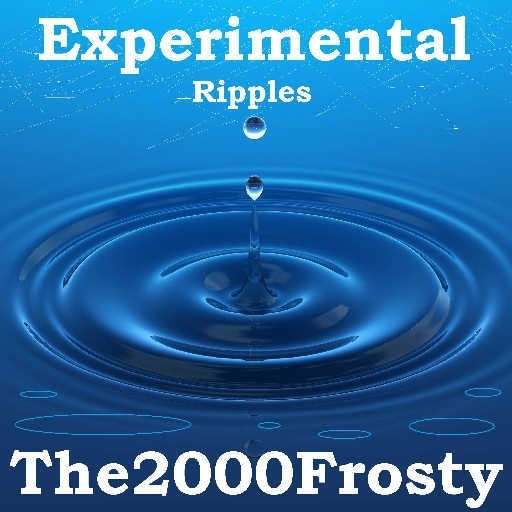 Experimental Ripples is a beat with a catchy melody which is then topped with some dubstep. Feel free to download it, but please do not reupload it. 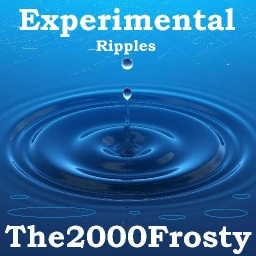 Thanks - good luck with your remix on Bass Storm!